Sir Winston Churchill's Collected Works (BK17/209) is another of the rare lots on offer in the 15th March 2017 Antiquarian Book Auction. 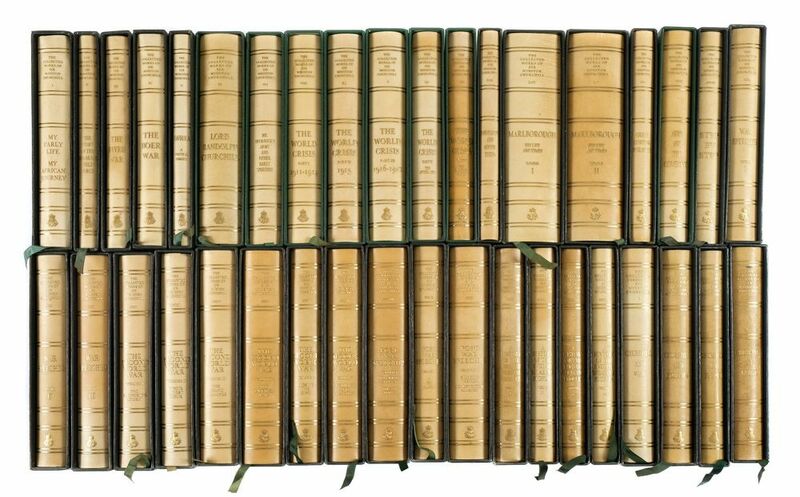 It is the Centenary Limited edition and consists of 38 volumes (including the four volumes of collected essays) and is bound in original full gilt vellum and contained in dark green slipcases. This fine set was limited to 3000 sets and has the limitation labels attached to the front pastedowns. With just a shade of minor scuffing to a few slipcases, the set is expected to fetch £2,000- £3,000. 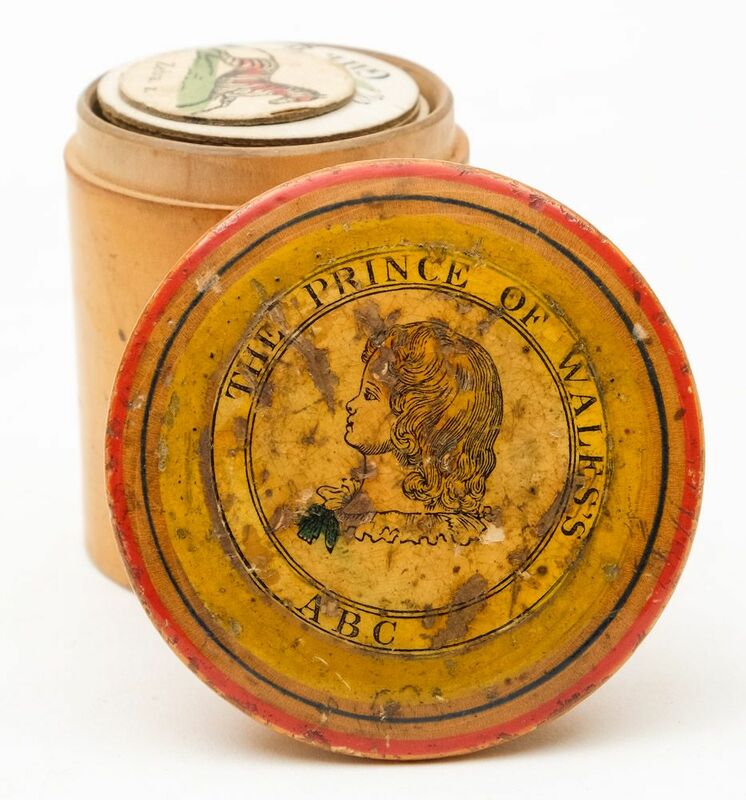 It is rare to find children's games from the 20th Century complete, yet alone from the Regency period, but the Antiquarian Book Auction to be held on 15th March 2017 includes just such a thing - A Regency children's game titled 'The Prince of Wales's ABC' (BK17/113). It has 26 hand coloured counters with one general counter and is contained within its original circular boxwood container with fitted lid and lithographic title. 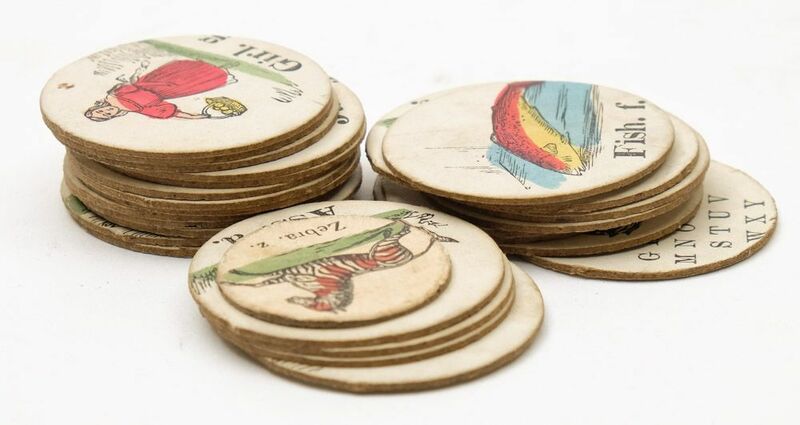 This exceedingly scarce Alphabet educational game is expected to fetch £500 - £750 when it is offered in the Antiquarian book auction on 15th March 2017 at St Edmunds Court, Okehampton Street, Exeter, Devon.